I have been experimenting with a lot of my old Photographs from 2011 and 2012 with this new Cyanotype Action. I am really digging it, it adds an element to these photos that match their mood very well. 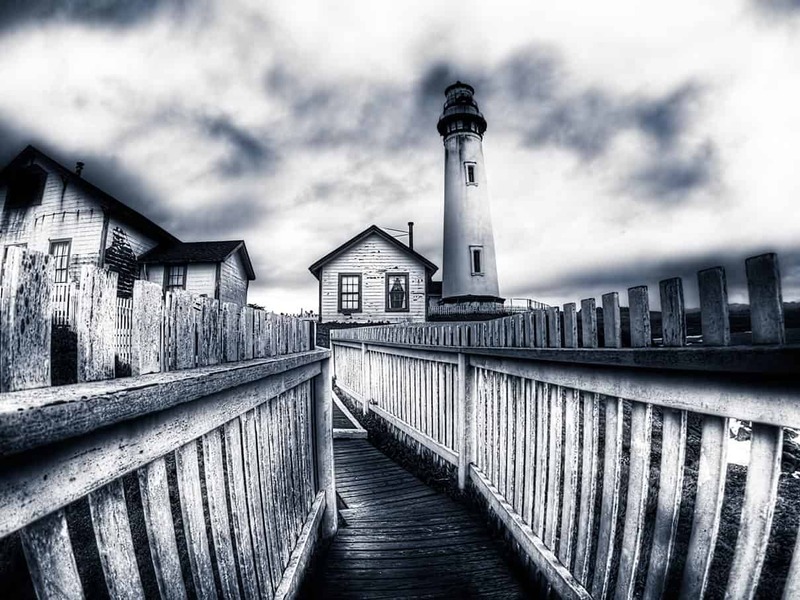 Black and White is one way to make a moody image, but adding that slight element of blue really helps set the mood. The more I experiment with the Cyanotype Action the more I want to bust out my old 35mm and start firing away. Sometimes I miss those dark room days. There was something about the tactile nature of creating a photograph with my hands and a small batch of chemicals. I don’t get that with digital photographs and I often take for granted just how easy it is to make a photo these days. It really is a shame in a way, how I have lost touch with the reality of shooting with film. I remember taking so much time to frame every shot perfectly in the camera. I would adjust my Aperture and Shutter Speed multiple times, set the focus tediously, and really take my time framing up the shot. I did all of this because I only got anywhere from 24-28 exposures depending on the film in the canister. Does the advent of the digital camera make us better or worse photographers? I would think it would make us better since we could take thousands of pictures without the fear of messing up. However, it seems it does the opposite. I was so tedious and meticulous with every one of my 35mm exposures, I don’t think I spend nearly as much time now as I did then with every shot. Could you imagine how much better our photography would be if we treated each digital exposure as a 35mm exposure?